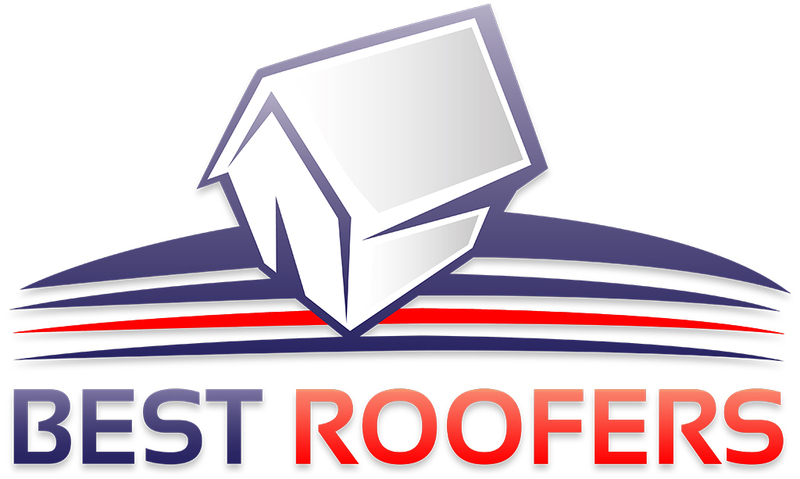 Best Roofers Manchester provide a leading service to customers across the North West. Our expertise sets us apart. Survey, supply, and install, all in one place. With the exception of listed buildings and those situated within conservation areas, planning permission is not needed to replace a roof. It is worth considering the variety of tile you require as differing colours and designs can alter for better or worse the appearance of a building. On semi detached or terraced properties for example it is important to think about blending in with the next door roof. At Best Roofers Manchester we're used to catering for a wide array of roofing types so no matter which style you choose we will be able to complete the works to your satisfaction. Contact us for advice, a roof survey or for a complimentary quotation. 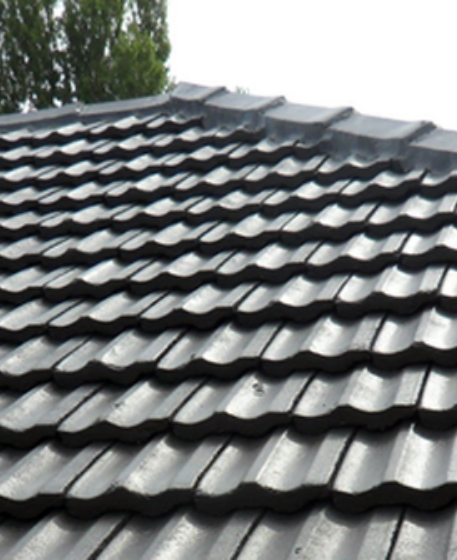 Any pitched roofing works undertaken by Best Roofers Manchester will come with a full warranty. We supply and install roof fascias and soffits across Greater Manchester and the wider North West. Choose from an extended range of roofing fascia designs and colours. The quality of the products we supply is matched by our expertise in installation which is vital in the defence of your home against damp. Our trained, accredited roofers understand that merely replacing fascias and soffits is not enough and underlying problems will continue to plague your home if rotting timbers are not replaced. Our roofers don't simply hide problems temporarily. Instead, we can provide a complete replacement service to guarantee your property is protected for years to come. We supply and install flat roofs across the region too. Flat roofing is often considered to have a shorter lifespan and be more susceptible to leaking. But we place great emphasis on flat roofing build from the most appropriate materials and designed to offer longer term protection. Our expertise in flat roofing has been built up over years. Based on the expanse of your roof surface and nature of your building, we'll recommend the best materials designed to be aesthetically pleasing, reliable and durable. We use only the most up to date installation methods and materials and the flat roofing work we carry out comes with a full guarantee. Benefit from superb quality materials and a full vellum windows installation service across the North West. Our highly experienced roofers have been installing velux windows for years, so you can be confident that yours will last for years to come and represent great value for money. For more information or to arrange a call back please leave your details below.